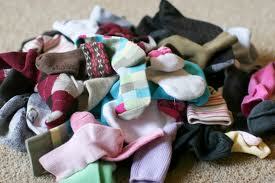 Five short tips to make sure your socks keep their mates! Five great tips for using bleach in your laundry! I Scream…You Scream…We all Scream for Ice Cream! How to get lint off your back!